Summer’s here which for most people means making plans for the holidays. 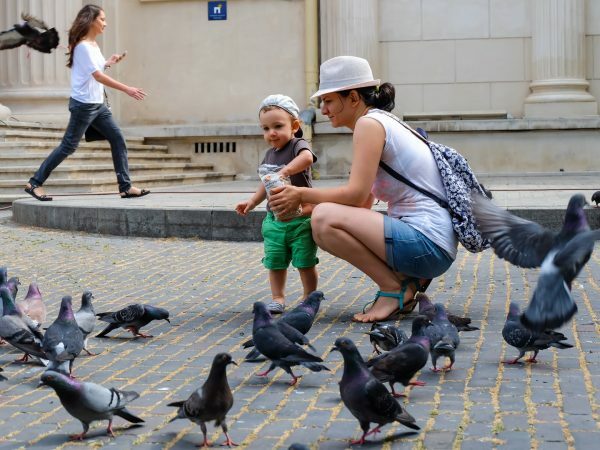 If some tourists are focused on finding quiet, relaxing places to lay in the sun, others plan cultural trips to visit museums and important historical monuments, while some tourists are ready to leave their boring office jobs behind and spend some time in nature. This is why active travel tours are a great way to leave the agitation of cities behind and focus on the simpler things in life. 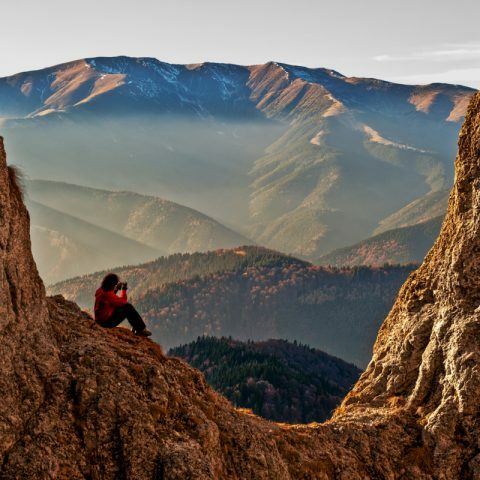 The Carpathian Mountains are a great travel destination for tourists who are not afraid of a little adventure. Beautiful picture – perfect landscapes, challenging hiking trails or just the possibility to interact with people from the villages scattered on the mountains are some of the highlights of a holiday in the mountains. 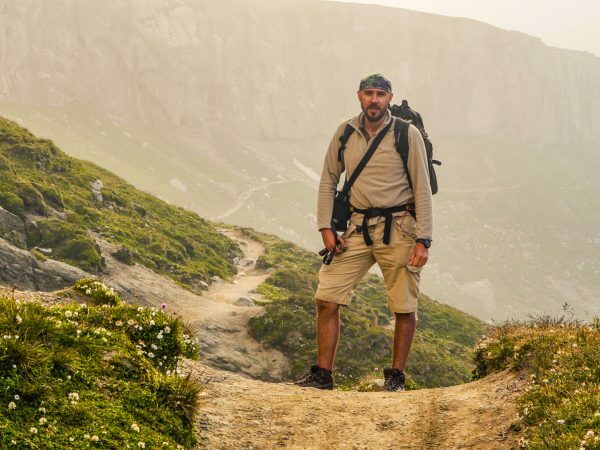 If you have some hiking experience and you want to discover new places on your own, it’s good to know that the Carpathians are also a suitable travel destination for solowalks. The Piatra Craiului National Park and the Bucegi Natural Park are both worth visiting by tourists eager to see everything that the Carpathians have to offer. Piatra Craiului National Park is one of the richest natural reserves in Romania, with an area of over 1,200 hectares, which are protected by law since 1938. Representative of the area, which will became its symbol is a flower species named “Garofita Piatra Craiului” (dianthus callizonus) present on both sides of the mountain. It’s a flower in Romania, discovered over 100 years ago by botanists Schott and Otschy. Also here you can find edelweiss and mountain peonies. Regarding the fauna, 89 species are found in the are, of which 50 are protected. Among them,the most representative is the Chamois (Rupicapra rupicapra) found in the alpine area. 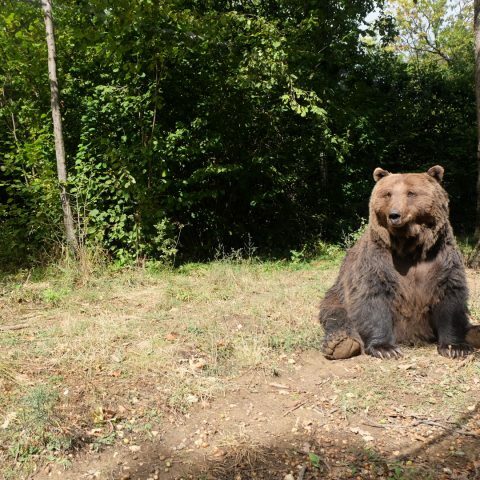 The Massif is home to over 40 species of mammals of the approx. 100 of the country. Some of them are: the deer, found in dense forests, bears inhabit coniferous forests at the foot of the mountain and the meadows meet and boars. Quite often, you might see foxes, squirrels, lynx and wolves. 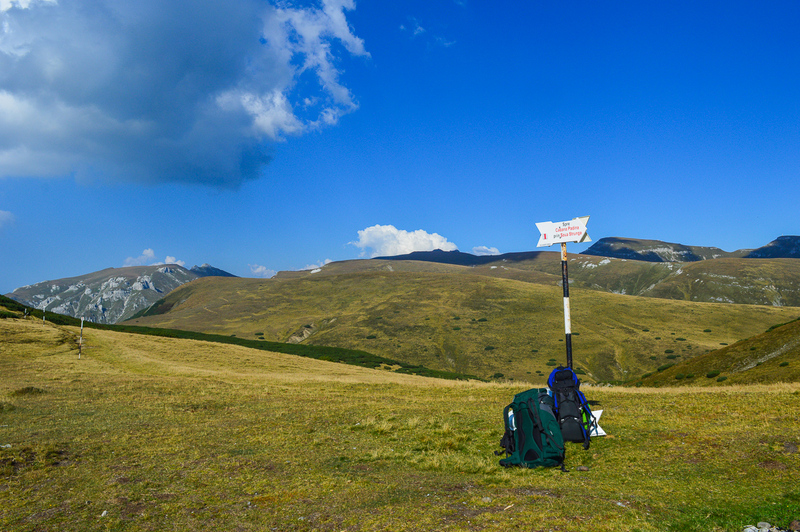 Studies have shown the existence of three walkways used by bear species, wolves and lynx in the Bucegi Massif, but these walkways are also protected. Among the birds most representative is the capercaillie (Tetrao urogallus), who lives in coniferous forests. It’s well represented in the western slope and forests from Martoiu, and a few eagles. Asides from natural attractions, such as the Urlatoarea waterfall, in the vicinity of the Bucegi Natural Park are numerous sites of historical and cultural importance, such as the Assumption Church in Bran, the Sinaia Monastery, the Caraiman Monastery, the Royal Church from Busteni, the Bran Castle, the Peles Castle, Pelisor Castle or the Bran Village Museum. 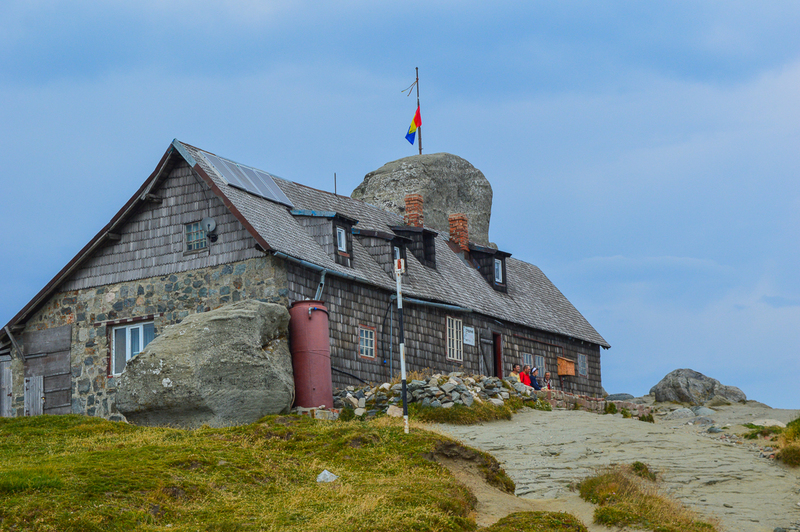 If your would like to go on a tour of castles and villages of the Carpathian Mountains, you should know that the best time for such a trip is between June to October, depending on the weather conditions. You should also have a good physical shape, with resistance to medium effort for a long duration. 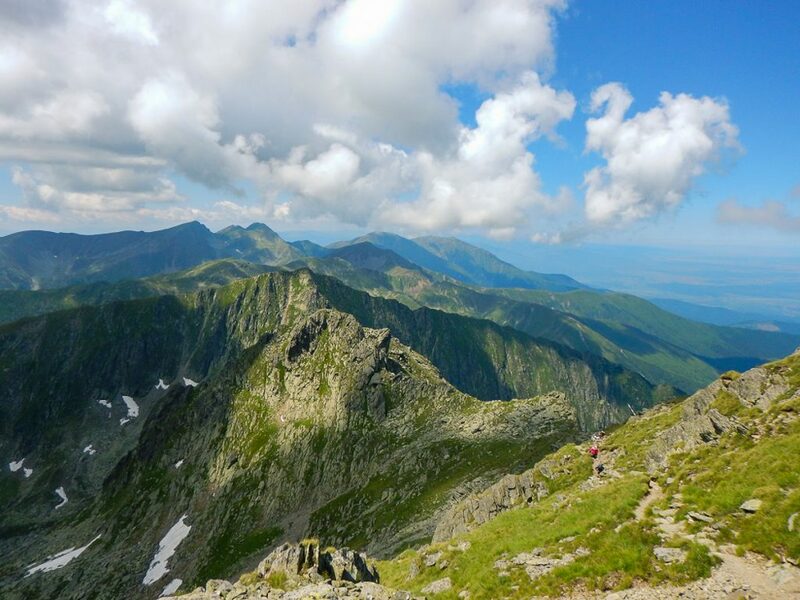 If you want to focus on hiking, you can opt for an itinerary that includes the Bucegi Mountains, the Piatra Craiului Mountains and Fagaras Mountains. The Bucegi are mostly famous for their natural rock formations with interesting shapes, the Sphynx and Babele (Old ladies). After reaching the Omu Peak, you can descend on the largest glacial valley in Romania, the Gaura Valley and arrive to the Bran village. 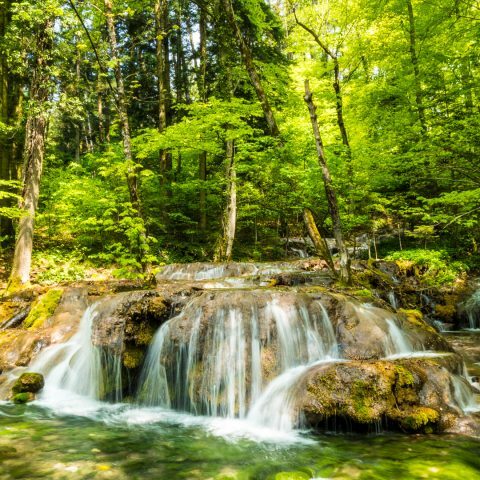 On your way from Bran to the Fagaras Mountains and Balea Lake, you can also visit the Balea waterfall. 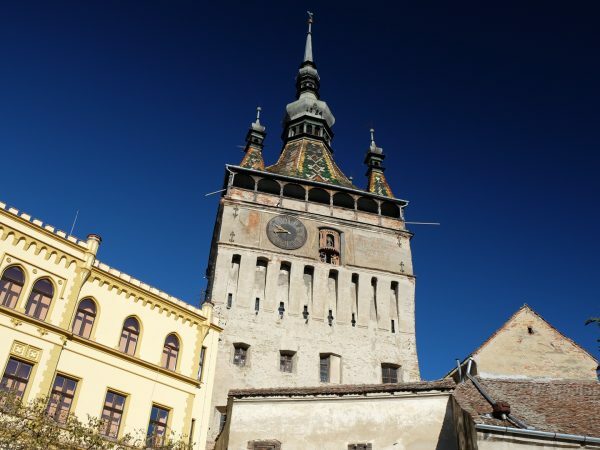 You will also have the opportunity to see one of the most beautiful roads in Romania, if not the most beautiful one, the famous Trasfagarasan. 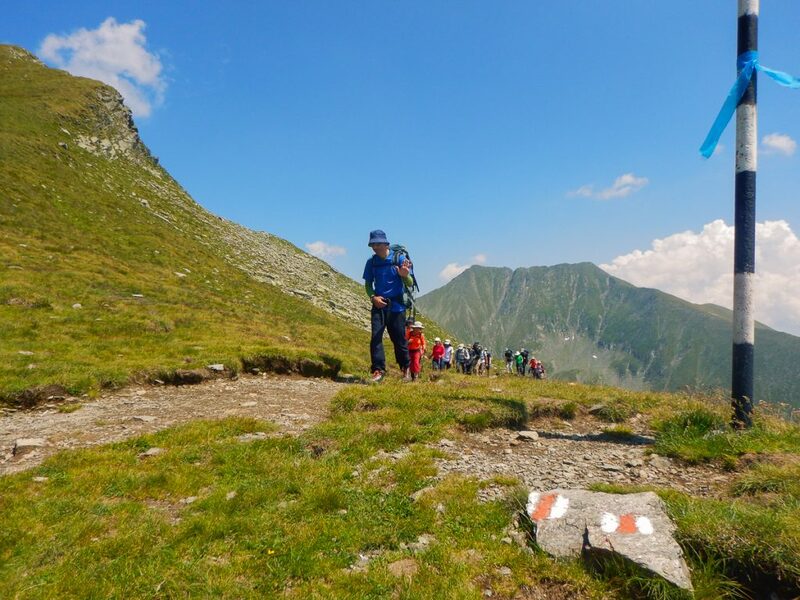 It wouldn’t be a real trekking adventure, if you don’t climb the highest peak in the Romania Carpathians, Moldoveanu Peak (2.545 m.), in the Fagaras Mountains. 2,400 square kilometers of mountains covered with unique sights, waterfalls and glacial lakes, endless landscapes and panoramas, all visited by a restricted category of tourists: the Fagaras Mountains are considered the closest place to heaven in Romania. 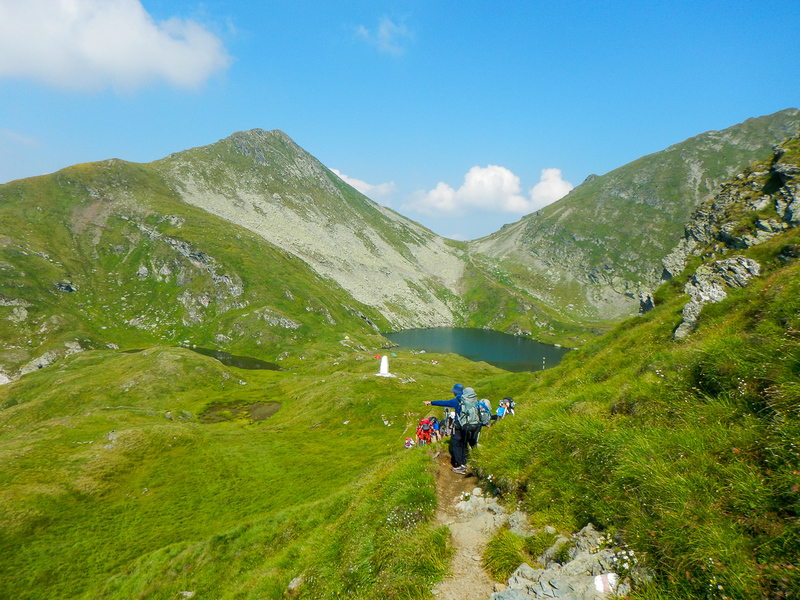 The Fagaras Mountains are home to eight peaks over 2,500 meters, including the highest in the country. These peaks are separated by deep valleys, some of them even less than 2,000 meters down. Because of this density of peaks and spikes, they are also called “the Transylvanian Alps”. 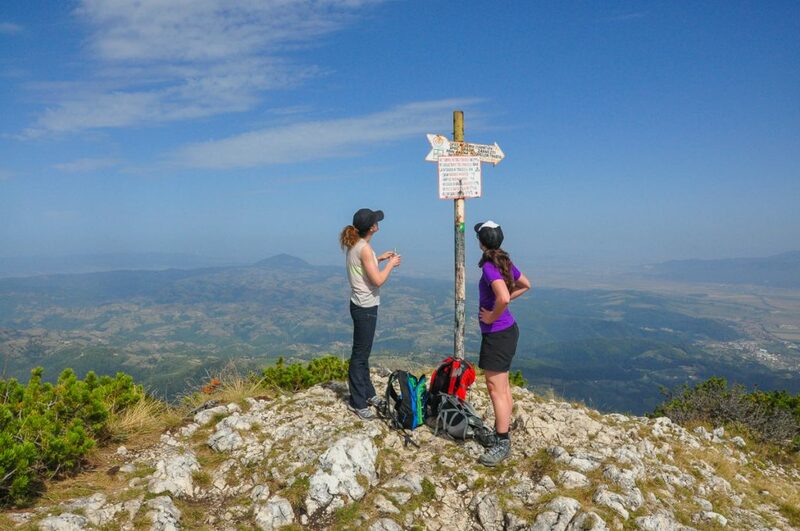 If you want to go on this exciting trekking tour, you can opt for The Best Program Forever, an 8-day hiking tour in the Bucegi, Piatra Craiului and Fagaras Mountains. Book your tour now, or see other available tours available through Active Travel, a touroperator that obtained a Certificate of Excellence from TripAdvisor for the third year in the row, during 2014 – 2016. In recognition for their impressive ratings from Viator travelers, they have been awarded with the Viator’s Top Rated Award, recognizing them as an exceptional activity provider on the leading tours and activities booking site.